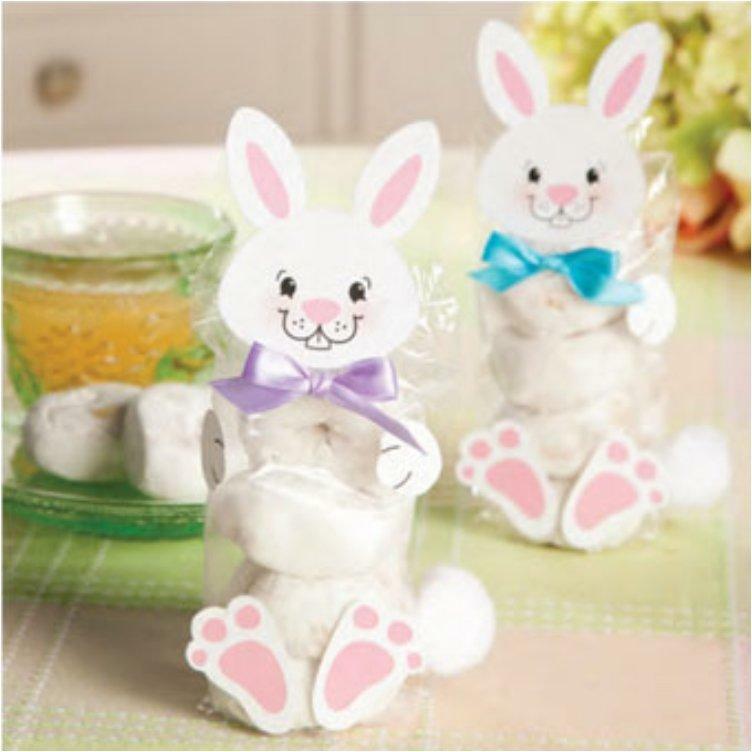 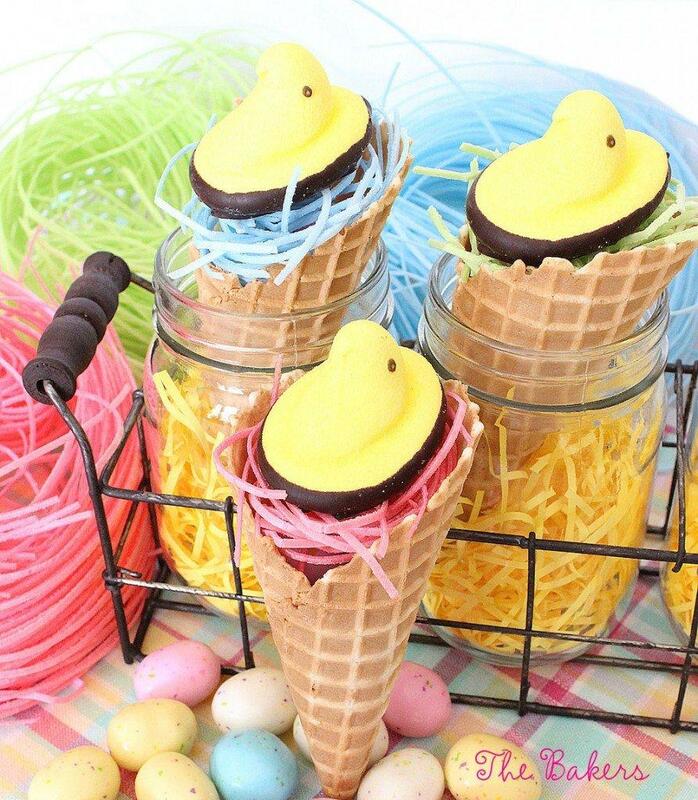 Everyone likes getting sweets especially at a holiday gathering, so if you happen to be hosting this year Easter party you should think about preparing some kind of favors. 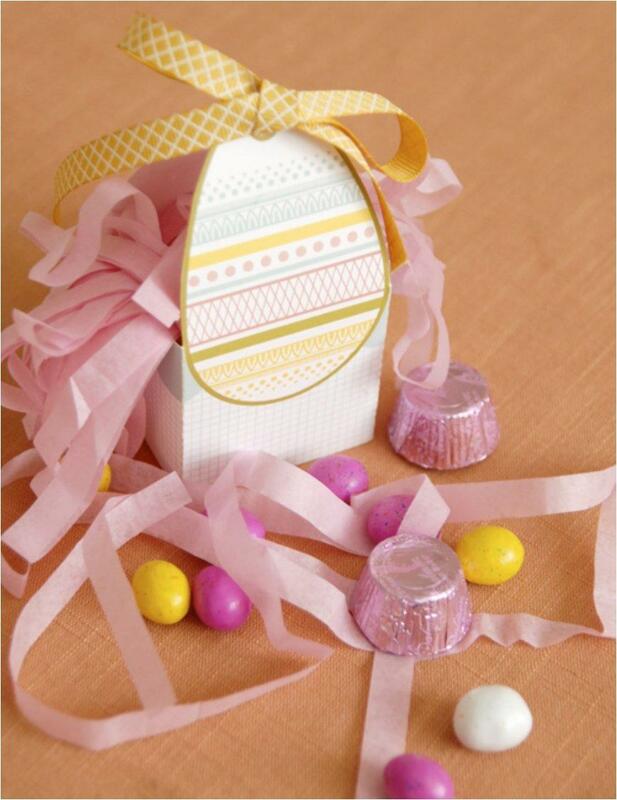 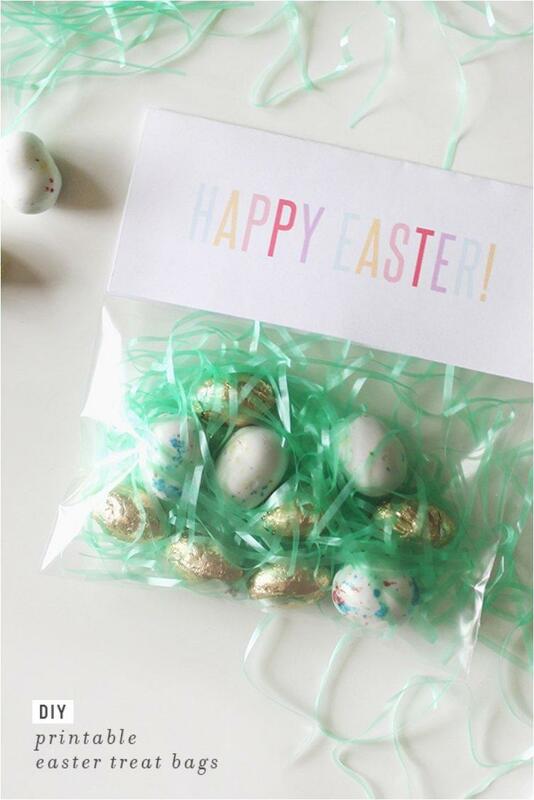 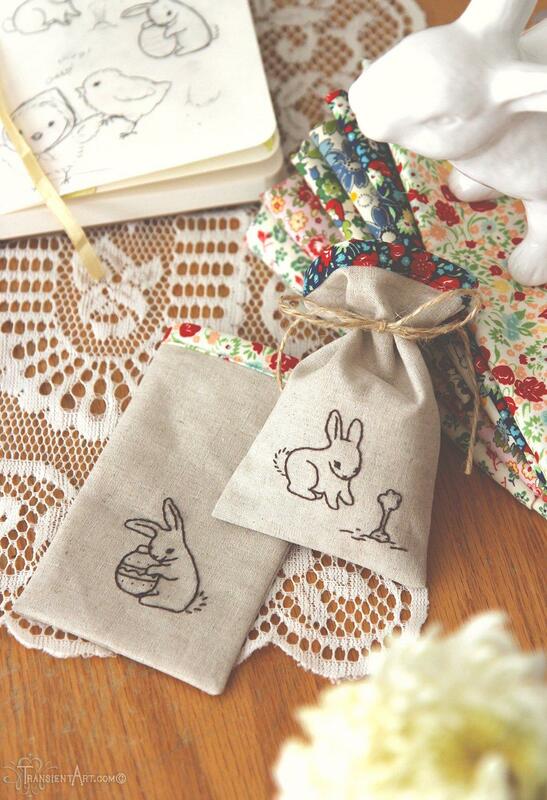 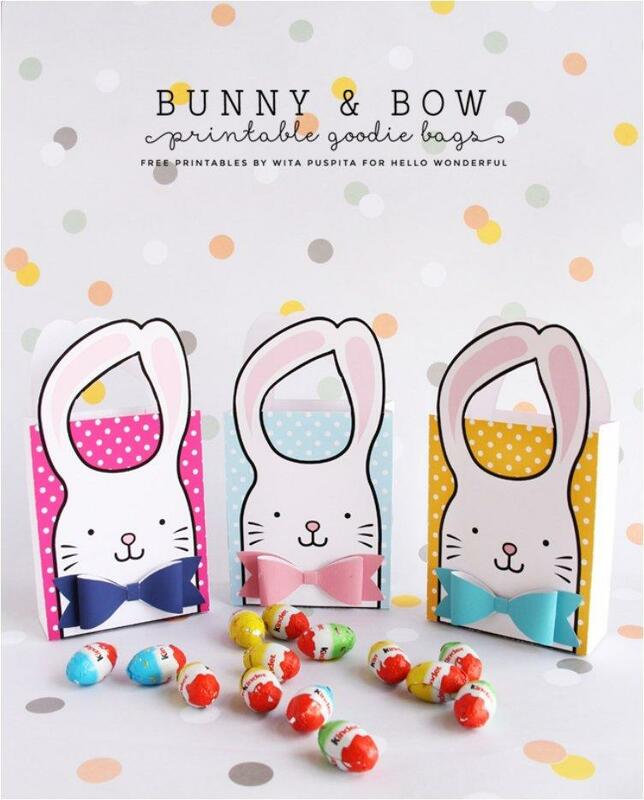 When it comes to treats or sweets for Easter, the children are pretty much covered with all the chocolate eggs and bunnies they are going to have, but we grown ups also like to have something sweet, so treat bags are the best and neatest solution. 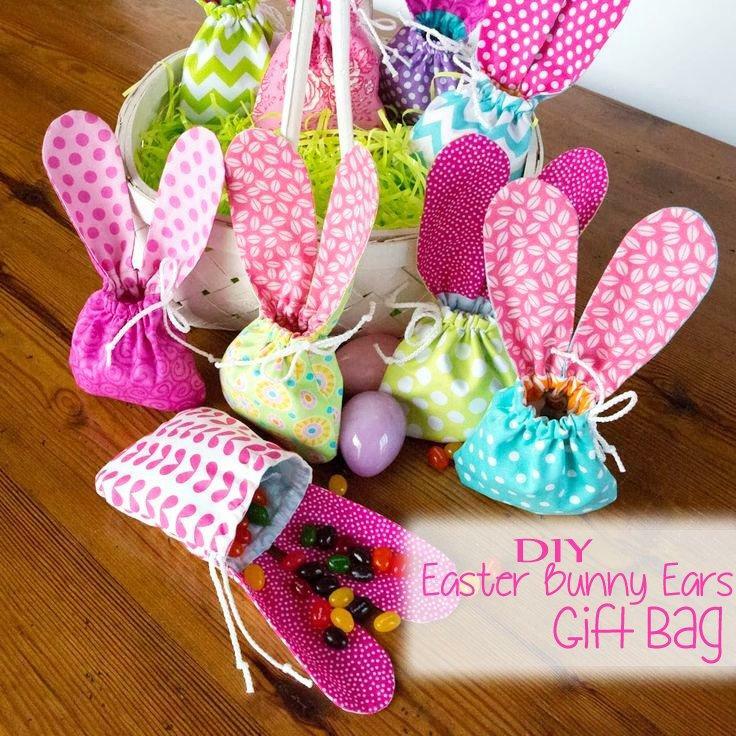 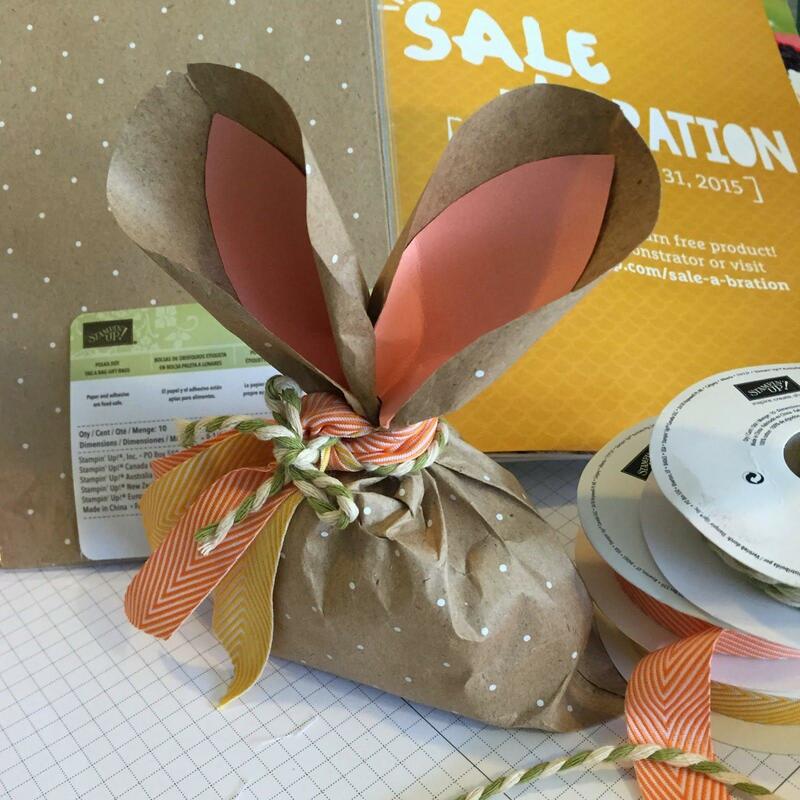 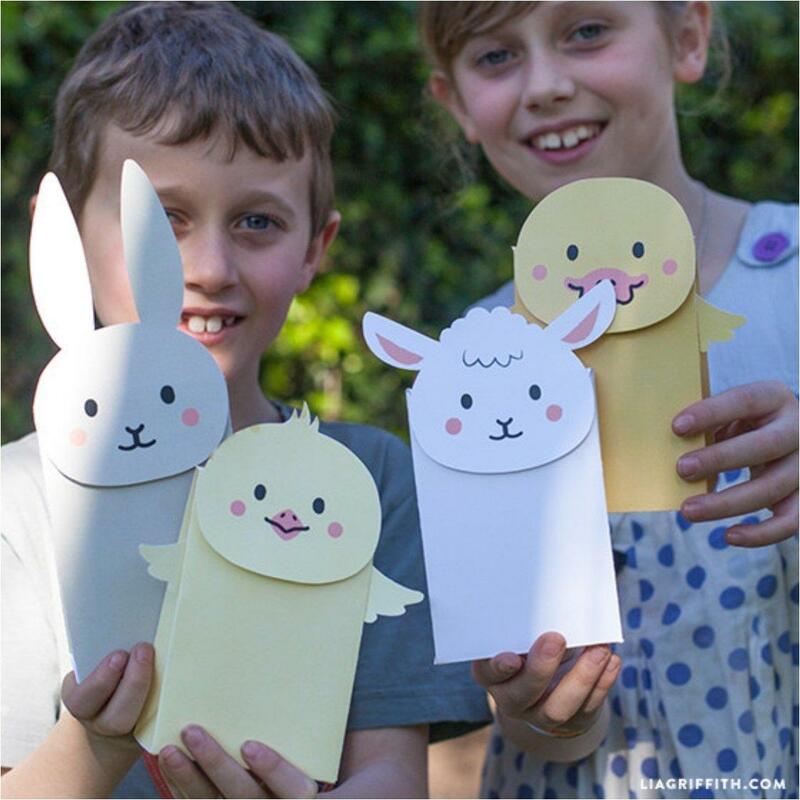 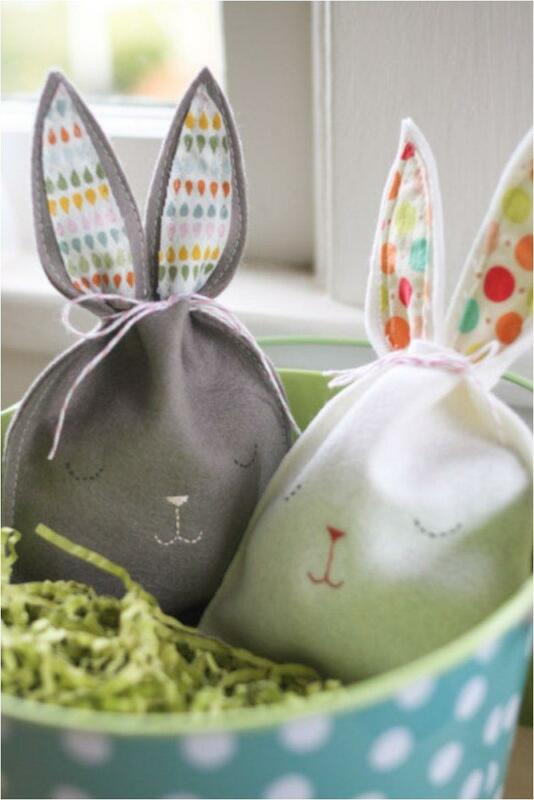 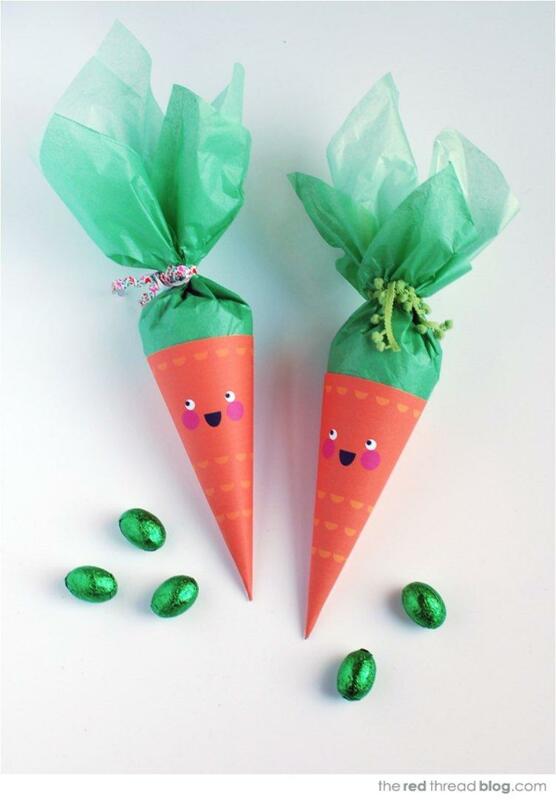 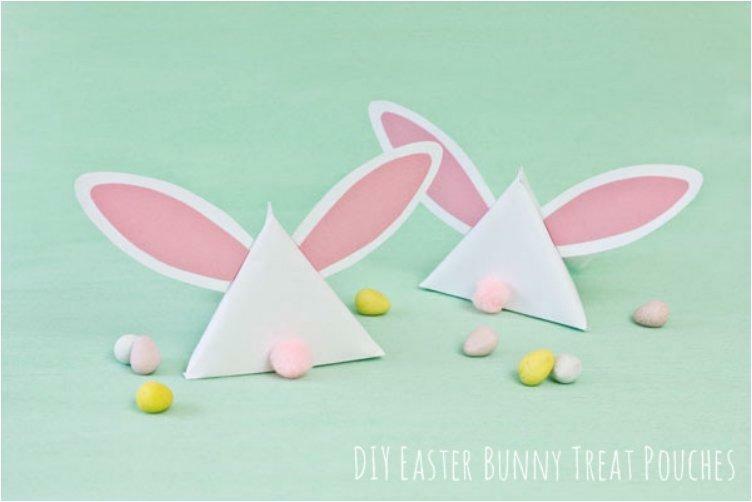 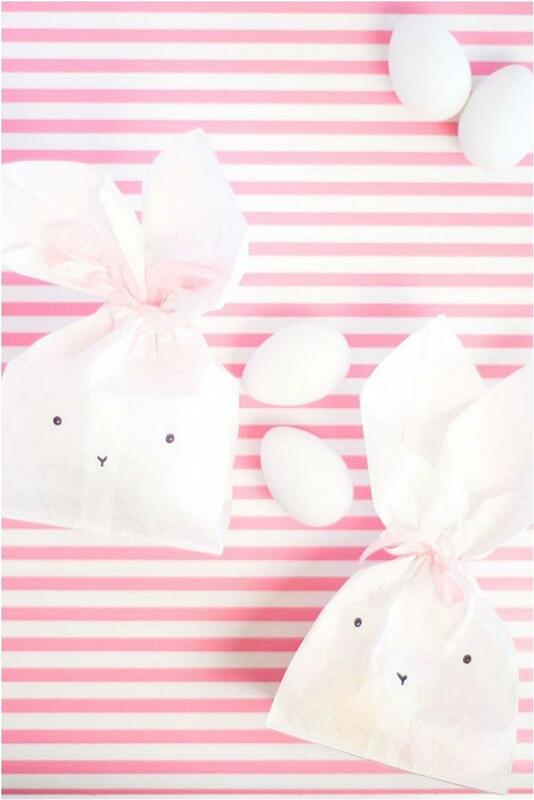 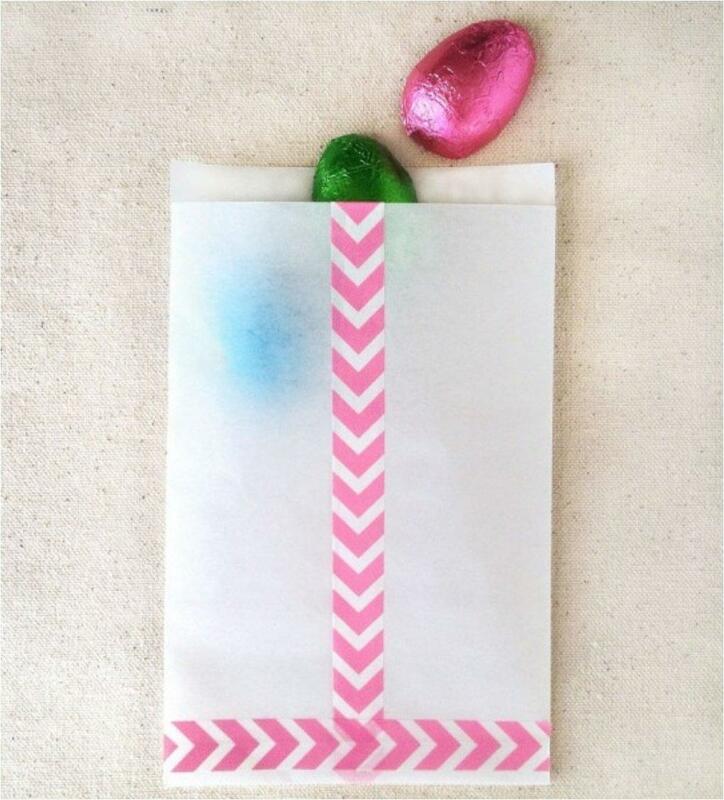 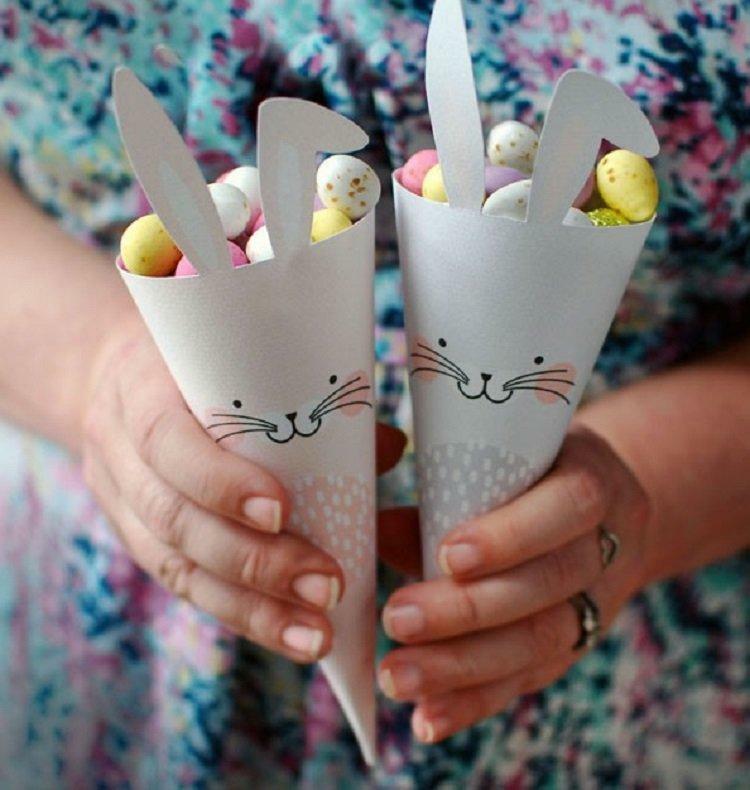 Since there are so many more important things to prepare for Easter, we made this list of creative and simple Easter treat bag tutorials that won’t take much o your time to make. 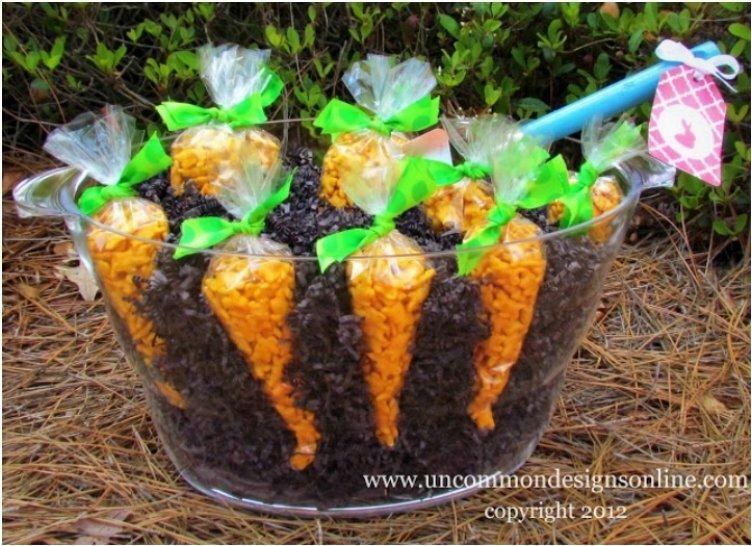 With these your party will be a sweet success. 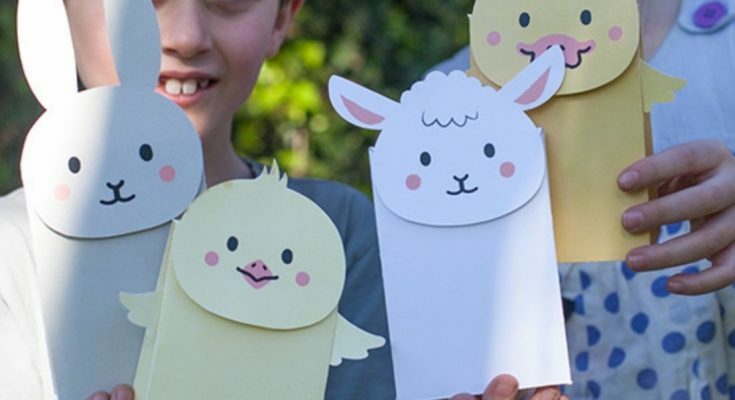 Liked this post? 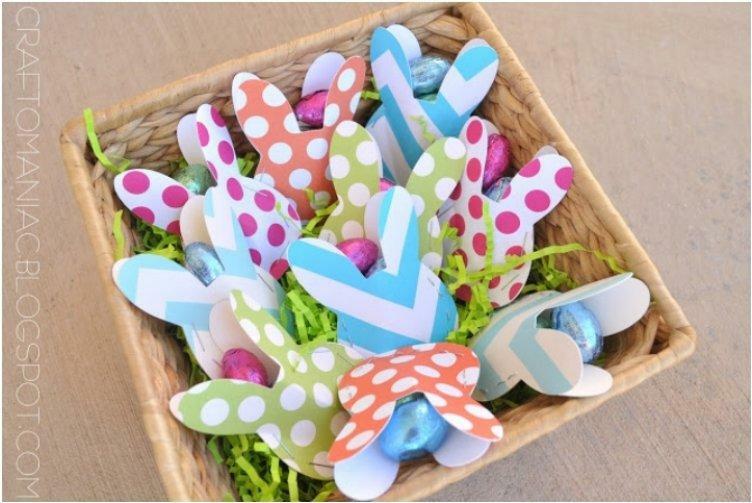 Share it with your friends using the sharing buttons below. 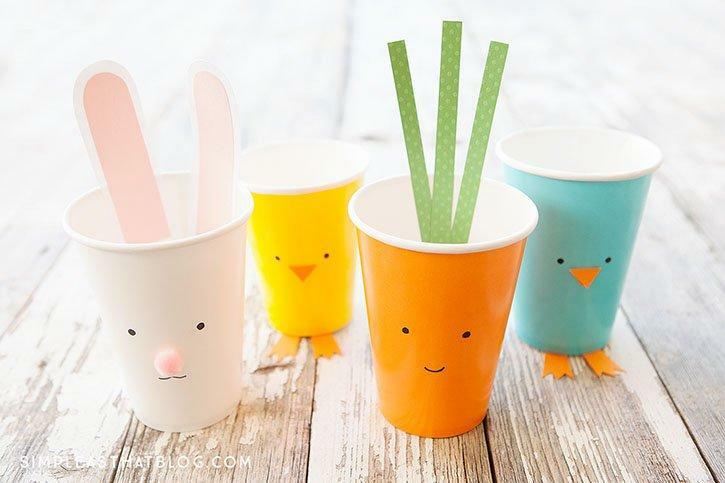 What a fun round up! 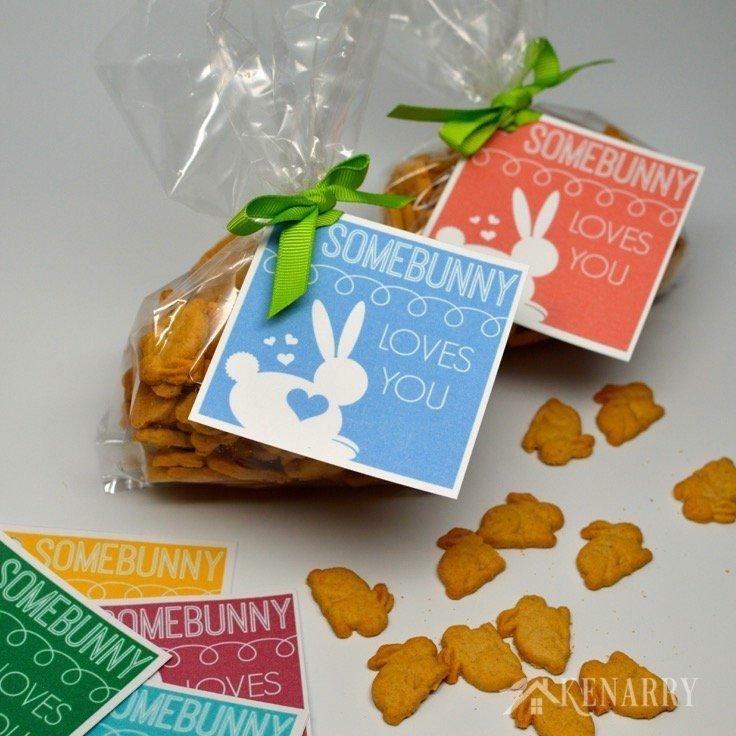 Thank you so much for including our “Somebunny Loves You” Free Printable. 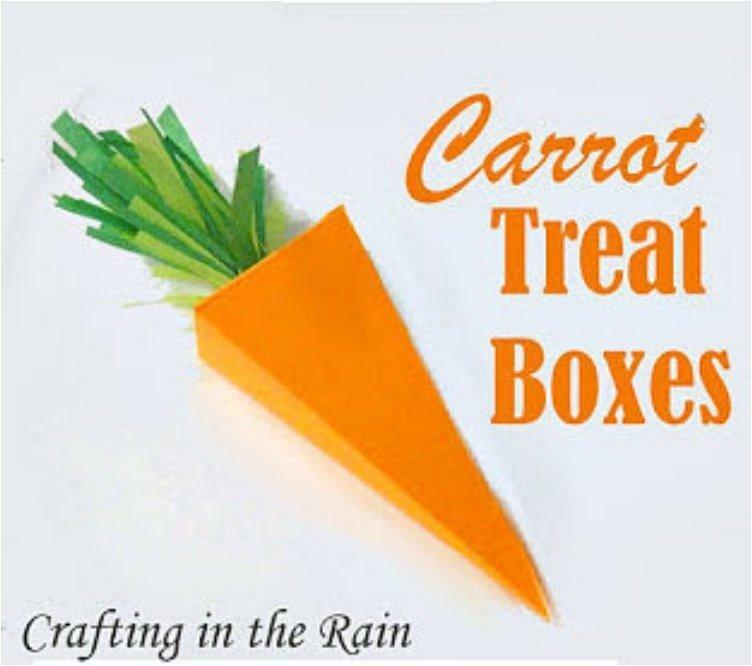 We’re so glad you liked it.